Smart Mobile Repairing Course in Mumbai | Advance Smart Phone Repairing Training Mumbai. Mobile Repairing Course in Mumbai. Mobile Chip Level Repair Training in Mumbai. 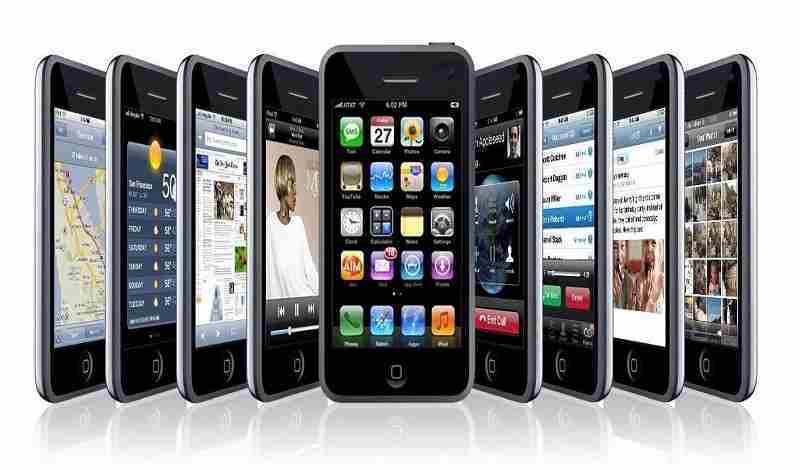 Smart Phone Mobile Repairing Training in Mumbai. Mobile Chip Level repair in Mumbai at Advance Institute of Latest Technologies are high in practical knowledge from basic and advanced level. Professional and experienced staff gives the training at Advance Mobile Training Institute in Mumbai.